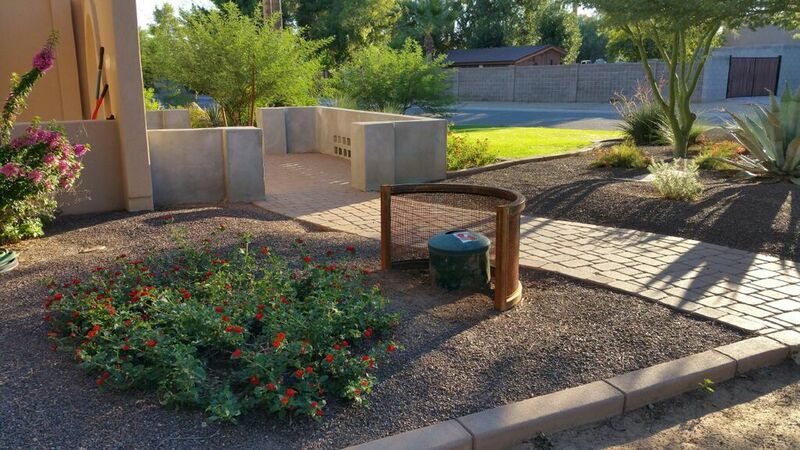 Canyon State Propane, LLC is a locally owned and operated business based in Phoenix, Arizona. 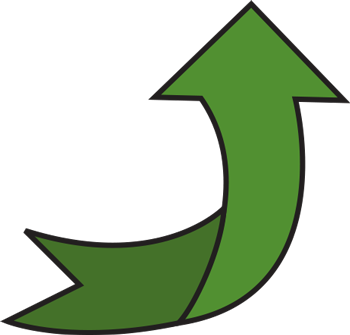 We take pride on earning and retaining your business. How do we do this? By providing first class service, dependable deliveries by friendly professional employees! We truly believe in the value of partnering with our customers to provide the highest level of service at the fairest price. 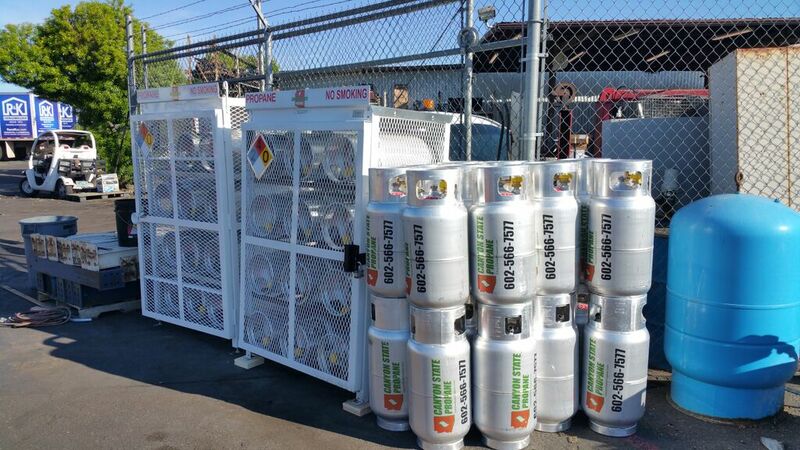 While we are dedicated in delivering safe, dependable propane service for commercial and residential accounts, we also specialize in tank sales, leases, installation, retail dispensers, as well as forklift cages and cylinders. We provide new, state of the art equipment, with service Valley wide. 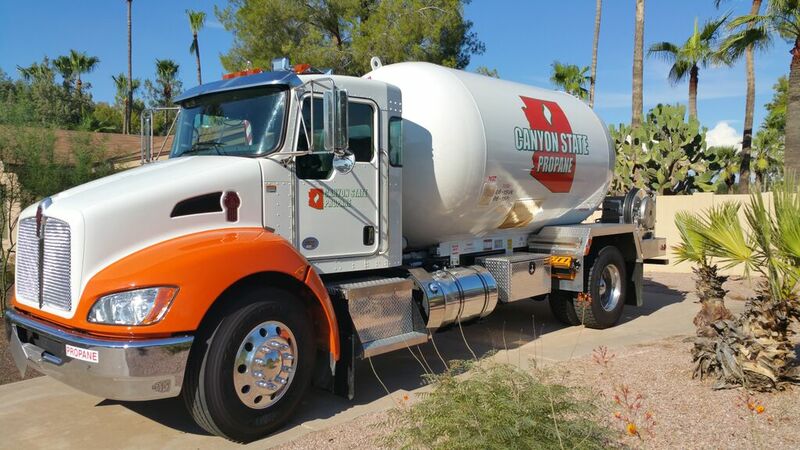 Canyon State Propane is available to meet your needs with deliveries six days a week and a service technician on call 24/7. 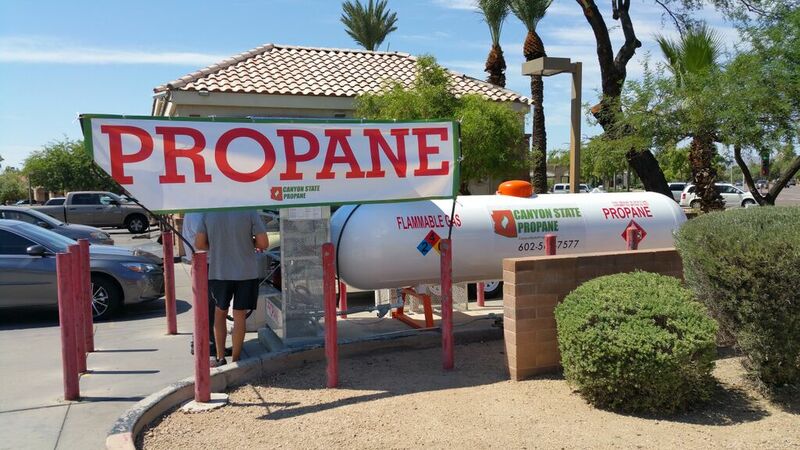 We take the propane gas business seriously and want you to rest assured that our knowledgeable and friendly staff is safety conscious, front and foremost. 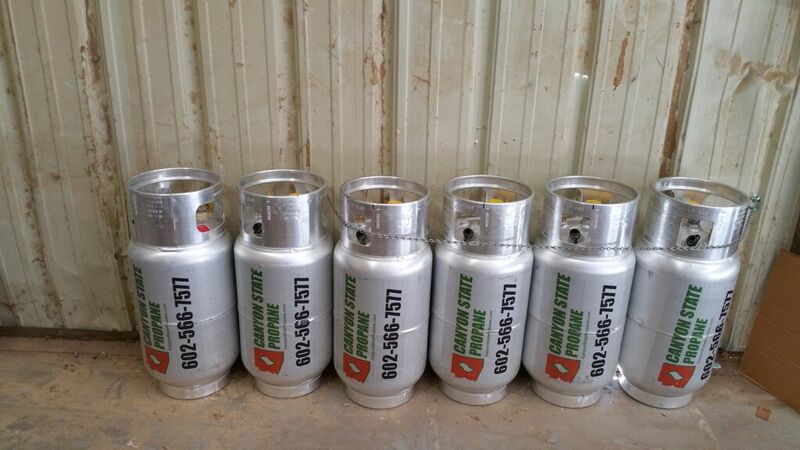 We would love to be your safe, reliable propane supplier!